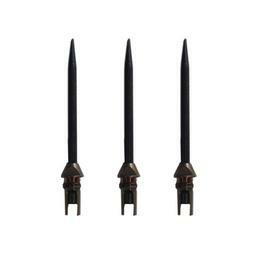 Tufflex Dart Tips are heavy-duty and super strong. 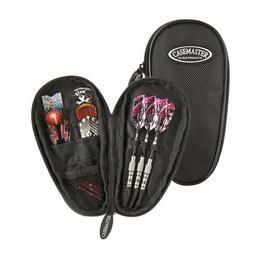 The reinforced cone design is made to withstand the power of an 18 gram dart. 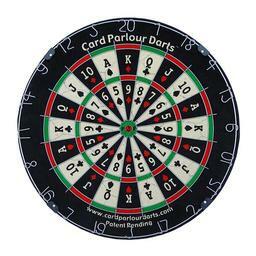 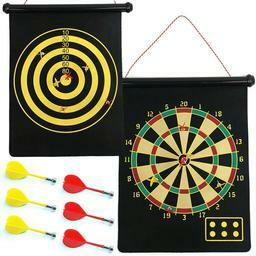 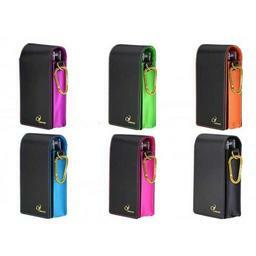 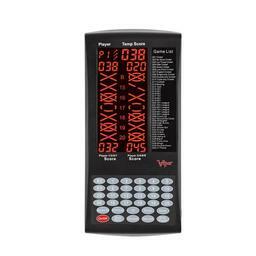 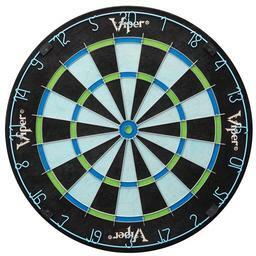 Also, look at our Add-a-gram product to increase the weight of your darts or add some leverage when using the house darts. 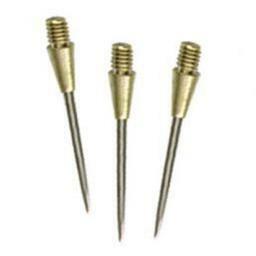 2BA Tufflex Blue Dart Tips S.S.